a bit hard for me to be inspired by the theme. Totally my bad! Making these houses was the funnest part!! Each block is paper-pieced and is so teeny tiny (a 1 5/8" square). when I found the cute penguin of the perfect size! So these houses are supposed to be birdhouses. antique sewing machine in his current birdhouse! No new birdhouse can be better than that, right!! P.S. 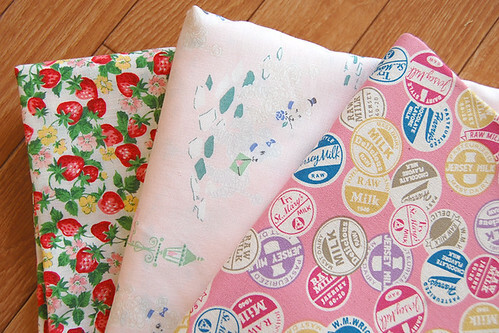 I have listed some more Japanese fabrics in my shop! 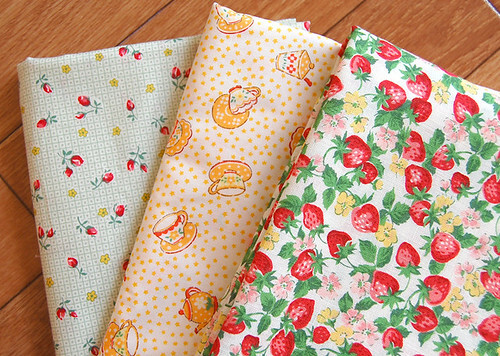 I will include extra fabric for you! So incredibly cute! You simply amaze me with your creativity! Assume you are OK. I heard Tokyo took a pretty bad beating with the typhoon! Most.amazing.block.ever. I LOVE it!!! Ayumi this is so amazingly creative - I am blown away! She will adore it! Darlingly adorable!! I wish I was having you make a block for me that showcased your amazing talents like this. Boy do you do a great job when you "struggle". I love your Birds and A Quilt Block. Are you willing to share the pattern, tutorial? I'd love to make it. I'm speechless!!! This is so adorably cute Ayumi :) You always amaze me with your inspired creations!!! I'm pretty sure she'll love it!!!! That is a gorgeous block Ayumi. Such a lot of work and so cleverly creative. Happy stitching. Chrisb. How can you doubt yourself when you produce an amazing block like this? Not just a great design but so well tailored to Corey, The tall bird houses as struts holding it up is perfect! Ayumi I have no words. I lterally have no words. Just when I think you can't get any better, you get better. I geniunely think you are the most talented person out there right now. Soooooo talented, such a beautiful eye and just amazing piecing. I have always been in aw of you but this block is very slightly pushing me over the edge! Ayumi you are crazy talented and an inspiration to us all!! 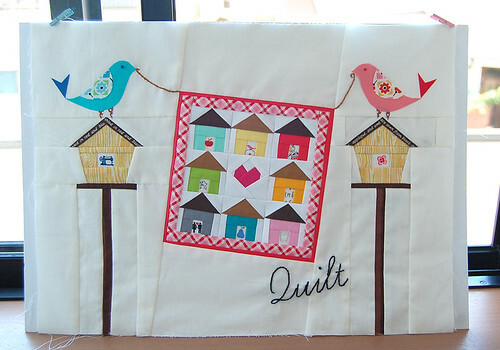 This bird house quilt is just so amazing! I absolutely love it! Ayumi you are amazing! That is such sweetness!! absolutely gorgeous! I love your tutorials, they are great. I made a basket, not exactly the same, but certainly inspired by you so thanks for that too. Seriously???! How do you come up with this stuff? 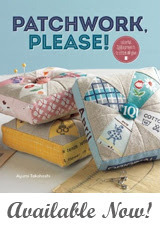 ?Paper piecing queen! So adorable, I love it. Wow! Oh wow, that is amazing, what a fab idea! Ayumi, you might be the most creative and talented person I know. Stunning! I love your use of fabric- spotted that tiny sewing machine right away. I admire everything you do my friend! How cute! You always amaze me! Love the "on the line" quilt! Wow! I love your block and all of the little houses!! They are so cute!!!! You are so incredibly creative!!! Absolutely gorgeous!!!! as U-S-U-A-L-, this is sooo creative and inspirational!!!! I spotted the sewing machine right off the bat and figured that was the home for me! How beautiful! Love your detailed work! This block is so cool! I adore seeing all of your beautiful creations! You are so talented! wow, just wow. Your attention to detail just leaves me speechless. Amazing! You put so much time and researching into creating a block that is tailored to the likes of the recipient and then you blow us all away with your piecing and fussy cuts. Seriously. I want a coffee table book of your quilt blocks. Oh Ayumi, another stunningly adorable block from you. Your creativity knows no bounds! Good golly, that is amazing! Amazing and gorgeous! I am new to your blog (only found it last week) and just wanted to let you know that it's WONDERFUL!!! WOW!!!! What an incredible block!! I love the thought you put into every detail. Corey will be thrilled to receive this. By the way, I just discovered your blog (don't know how I missed it before), am a new Follower (even though I said I wouldn't "join" any more blogs because I get easily distracted...ha), and I'm totally in awe! This is a perfect quilt-on-the-line contribution! 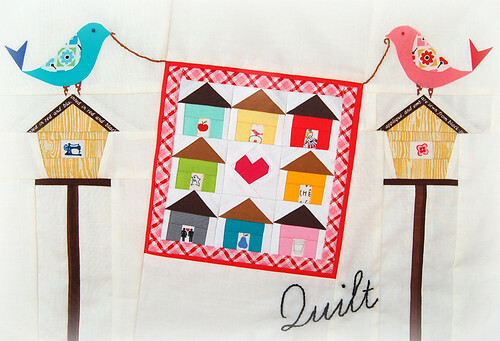 I love how the quilt hangs askew and that it is held by the birds... Beautiful, Ayumi! Oooh! So very, very, very cute! Love the birdies and the birdhouses, Ayumi! Very sweet blocks! Honestly, your work is delightful, and sew skillful. Amazing, it's such a beautiful quilt block. Ayumi, this is so cool!, so inspiring!. i just adore the houses. I, too, am speechless. Looking at your work is looking at art. Thank you for sharing because it is such a treat to gaze upon your work and dream of someday creating something even close! What a darling little quilt!!! Beautiful colors too. I love your block! It's fun to look at and I'm sure fun to make too! 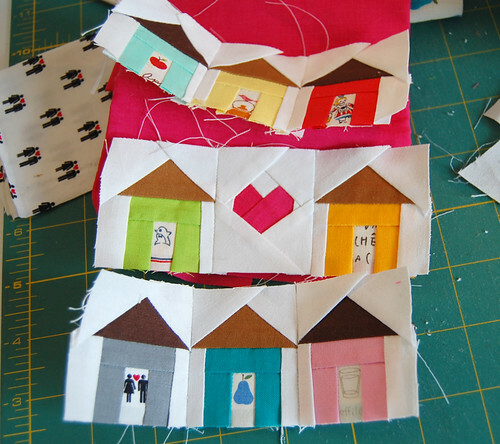 Your quilt block is like a complete bed time story - LOVE it! The details, the use of solids, the colors, completely awesome. I think it is time to put together that coffee table book! absolutely gorgeous! you have such an amazing eye! That is adorable! Any possibility of getting the pattern? I would love to make this. Ayumi, this block is INSANE. How do you do these teeny things? 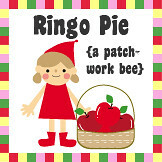 You are a piecing genius, and all of your bee friends are so lucky to get your creations! You never disappoint. 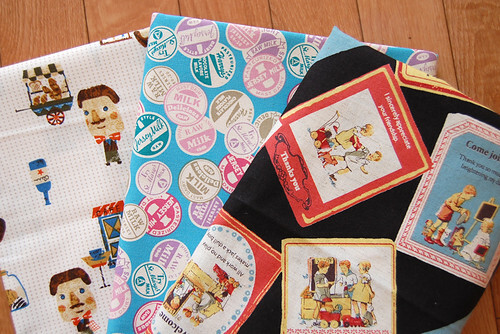 Your blocks and quilts always inspire. I love to stop by and see what you are doing. 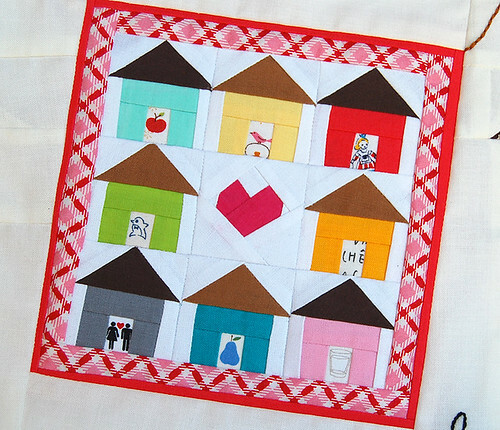 This is a simply amazing block, the tiny quilt is adorable - such intricate piecing! 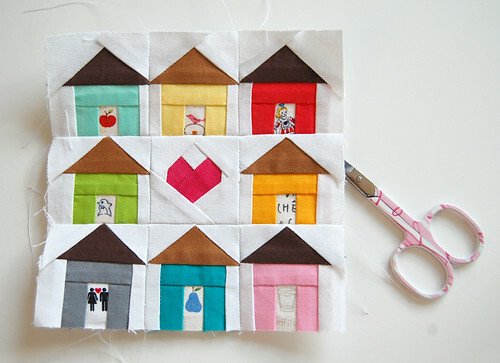 your teeny tiny paper pieced quilt is AMAZING! The whole block is just incredible. I'm sure your friend will jump up and down about it. What a cutie-pie this block is! It is just awesome in everyday! Love it! Love this block, so cute! I've come back and checked it more than 20 times. I should make one myself. Thank you so much everyone! You guys are such sweeties! i can't believe those birdhouse blocks are 1 and 5/8". that's so, so, so tiny! and so big on the cuteness! i love this block. Wow, that quilt block is incredible! I am amazed at all the tiny detail - even the little doors in the birdhouses! I love the little birds on their houses with the quilt! My mother would adore this- I may try making something like that for her, though I've never done any paper piecing, and am a bit intimidated by it! Beautiful quilt ideas! Looking forward to seeing more! I am DYING over those tea cups! I wish I could find them somewhere- I saw them on Flickr a while back, and I've been searching for them ever since. So cute! I saw your block on Pinterest and then on Flicker. I would love to make it. 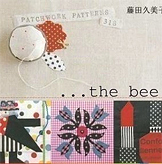 Do you sell the pattern for it or where can I find it? I want to make some really tiny blocks to display in my new home and this one would be perfect. I saw this today on Instagram and I'd love to make it! 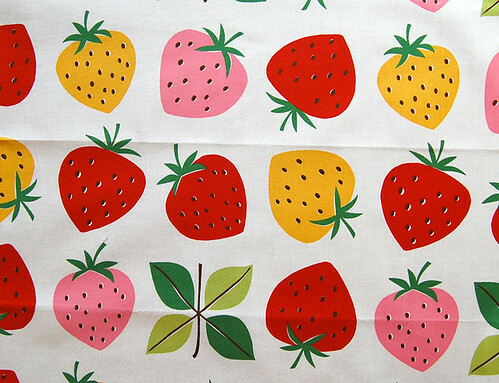 Can you tell me where to find the pattern? !